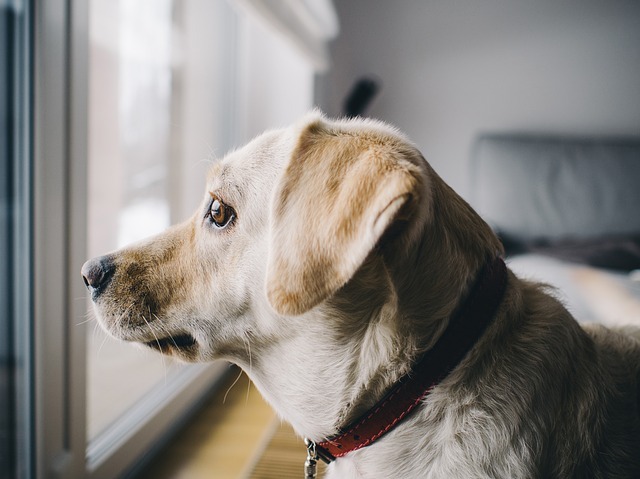 It’s a dog owner’s priority to safeguard the well-being of their pets, and a new player in the world of veterinary science is opening all-natural doors of opportunity. CBD oil from hemp is the medicinal herb dog owners are talking about. It’s a pain reliever, it helps with anxiety, there’s even the potential for it to have cancer-fighting properties, and this non-toxic type of cannabis is already valued as an effective treatment option for a number of canine ailments. 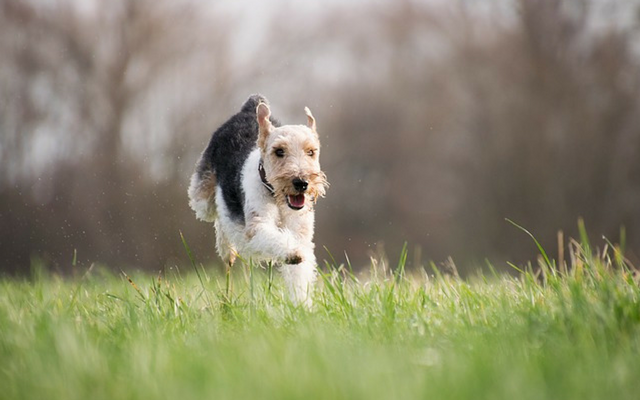 The benefits of CBD oil are reaching more dogs every day. 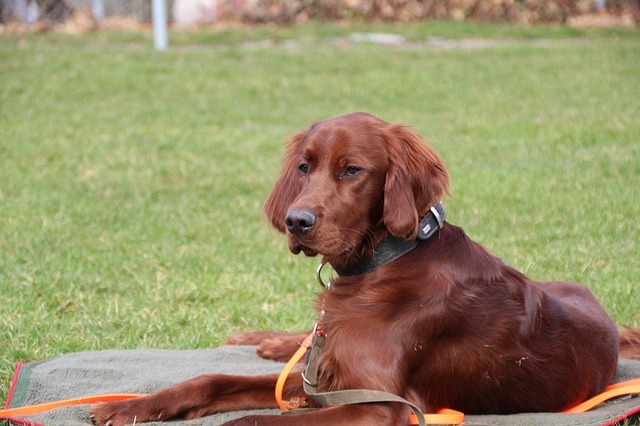 Here are a few reasons why dog owners are choosing it for their pets. The changing legality of cannabis is hard to keep track of, but when it comes to CBD oil from hemp, it’s easy. Unlike marijuana, hemp is legal in all 50 states.1 As a hemp product, that means CBD oil is legal, too. Medical marijuana is legal in about half of states, but with negligible amounts THC, those rules don’t apply to hemp. It’s perfectly legal to buy and possess CBD oil as long as it’s obtained from hemp and has less than .3% THC. Food and nutrients are essential for a healthy dog, and a good diet is especially important when that dog is battling a serious illness. They need food to give their body the strength to fight back, but many health conditions shut down appetite. When they can’t eat, they become weak and are even more vulnerable to whatever kind of damage their illness is causing. CBD oil works to counter this effect by stimulating appetite.2 Whether it’s nausea or a general weariness that’s keeping the dog from eating, CBD oil triggers the feeling of being hungry. When the dog eats without feeling sick and vomiting the food back up, they absorb much-needed nutrients to help their body stay strong and healthy. 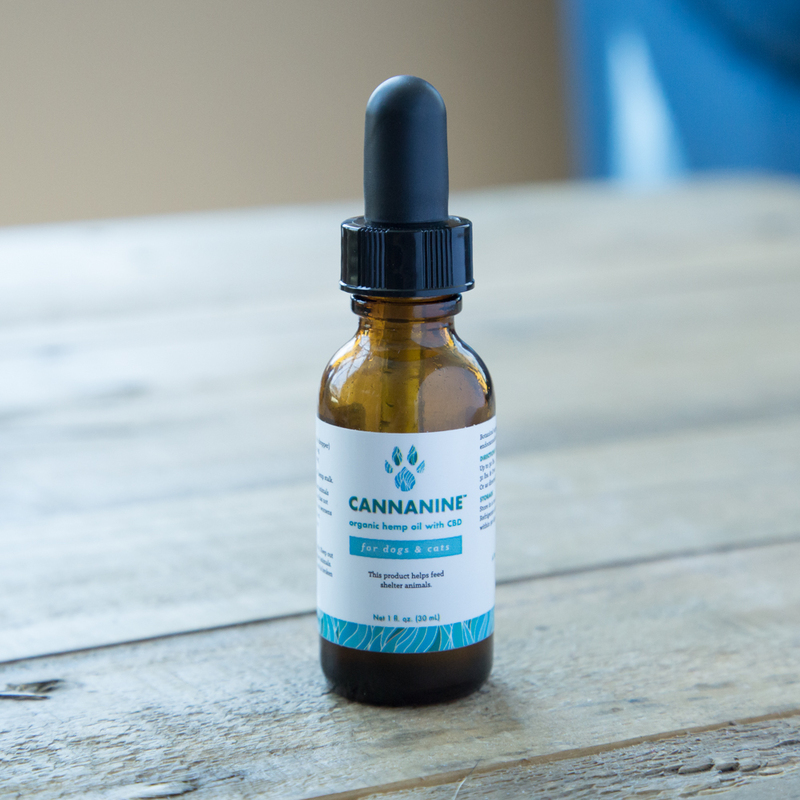 Our team was fortunate to be consulted on the creation of the Cannanine brand of CBD oil for dogs. Unlike most CBD oils, Cannanine is 100% THC free. And like all of our products, every purchase provides health meals for shelter dogs.